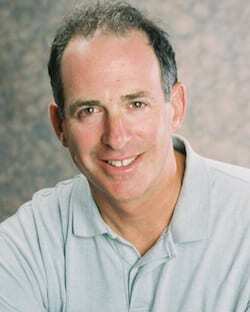 Dr. Joel Haber is a licensed clinical psychologist and co-founder of www.toolkitsforkids.com. Under his ‘RespectU’ banner, he has created and conducted bully training programs for camps, schools, athletic groups, and organizations nationwide. He earned His BA from Binghamton University (Harpur College) and PhD in Clinical Psychology/Behavioral Medicine from the University of Georgia. Throughout the academic year, Joel is consulting with schools and camps as well as working in his private practice in New York. Joel has consulted with schools and camps internationally and has helped the American Camp Association develop materials to help summer camps overcome bullying. He is a frequent keynote speaker and presenter at major conferences, and has appeared on CNN, CBS News, NPR and ESPN radio. Joel is a dedicated father, husband, colleague, and friend. He has spent his life improving the quality of life for others.